Brand new apartment, great view! 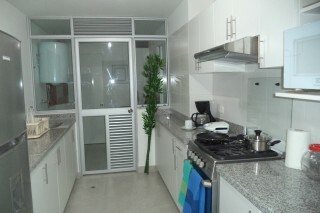 Nice and cozy rooms in a centrally located apartment in Magdalena del Mar district. 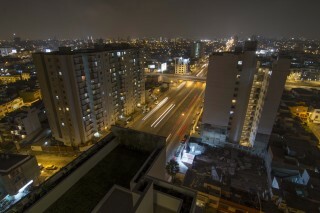 Close to beach, shops, and San Isidro financial district. Good neighborhood, brand new building. 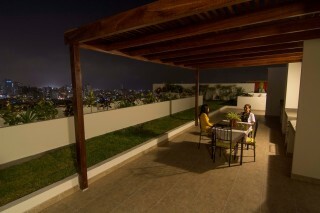 Amazing views of city from apartment and rooftop common area. Ideal for students and volunteers. 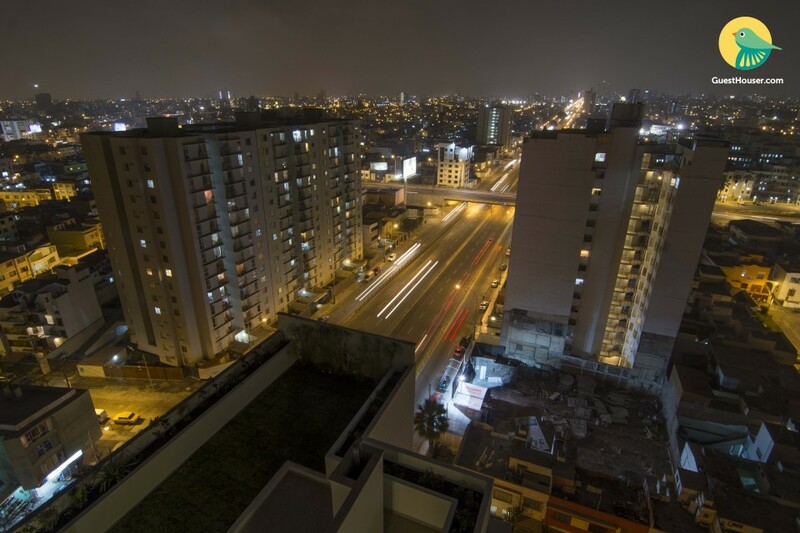 We usually have students and volunteers staying at the apartment and so it is an ideal place to hang out with people from all over the world who is interested on learning new things about the Lima. The apartment has everything you need. A fully stocked kitchen and a laundry room. The building common areas are quite nice as well., there is a garden in the roof. The beach is just 10 minutes away and the financial district, that has lots of nice restaurants, is also close by. Very centrally located, you can get anywhere with public transport.